MILWAUKEE - The new Screamin' Eagle® 110 Cubic Inch Stage 1 Kit (P/N 92500020, $1,998.95) from Harley-Davidson® Genuine Motor Parts and Accessories gives a 2014 Harley-Davidson® Ultra Limited robust CVO™ motorcycle performance. 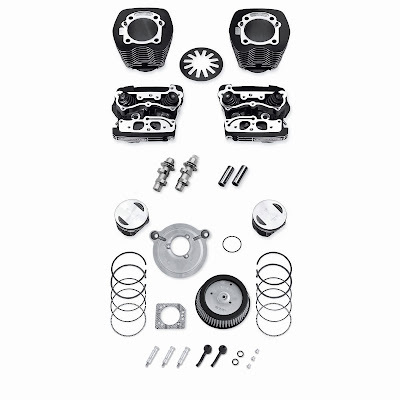 This street-legal kit boosts displacement of the Twin-Cooled™ High Output Twin Cam 103™ engine to 110 cubic inches and bundles the proven components of the CVO™ exclusive Screamin' Eagle Twin-Cooled™ Twin Cam 110™ powertrain, including four-inch forged pistons and cylinders, SE-255 camshafts, and cylinder heads with automatic compression release. 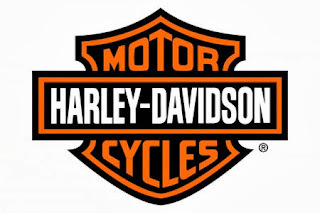 The Screamin' Eagle® cylinder heads and forged piston combination offers a 9.3:1 compression ratio for easy starting. "Screamin' Eagle 110" cylinder head medallions make it clear it's an Ultra with extra. 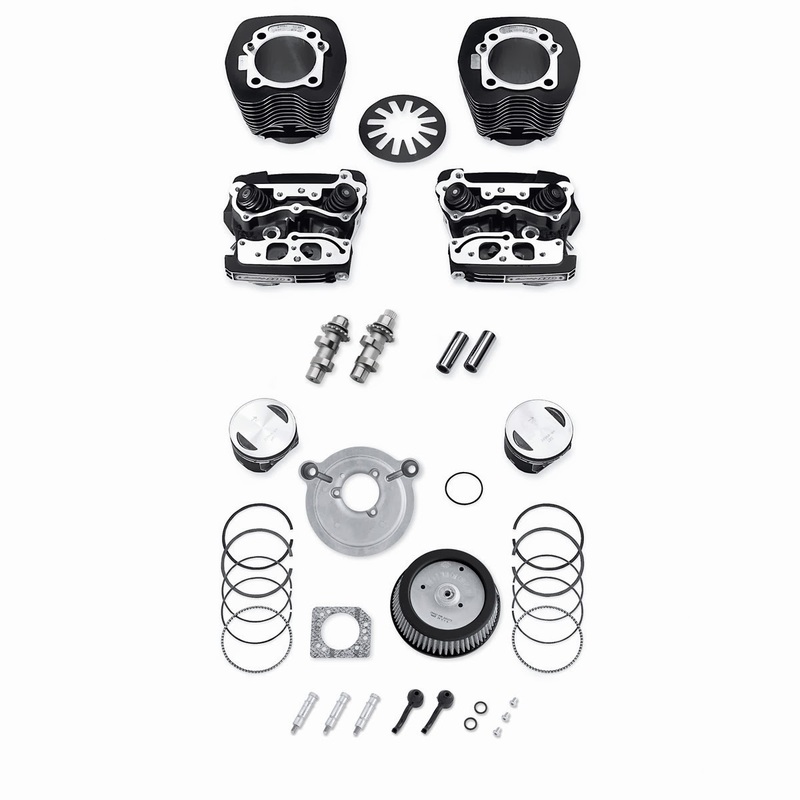 The kit includes all required gaskets (except primary cover and transmission interface gasket) and hardware to complete the installation. Installation requires case boring, the separate purchase of an Automatic Compression Release Wiring Harness, and ECM recalibration. The separate purchase of cam spacers and professional installation is recommended. This kit fits the 50-state 2014 Ultra Limited model. Vriendendag TT Circuit groot succes!